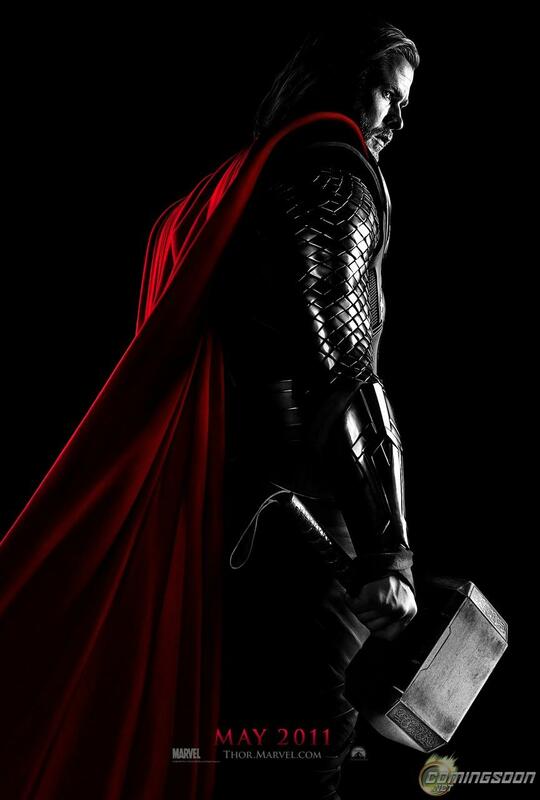 The first preview for the Thor movie was released yesterday, right on the tail of the release of the official movie poster. You can view the video here. The movie will be released in both 2 and 3-D on May 6th, 2011. The cast has such names as Natalie Portman, Anthony Hopkins, and Chris Hemsworth in the title role, and is directed by Kenneth Branagh.